11 YRS Hebei Tomato Industry Co., Ltd.
Our products have enjoyed a great popularity in the market. 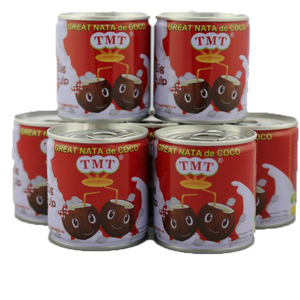 We only do high quality tomato paste in and we do not focus on high profit but long time business relationship with you. 1) Production Informaiton: 2)Our Factory: No compare no better. 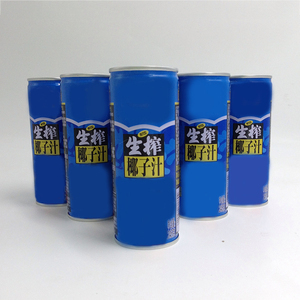 11 YRS Foshan Sanshui En-Snow Foods Co., Ltd.
6 YRS Foshan Shuokeli Food Co., Ltd.
And the flavor will taste better if fruit juice to be added in. 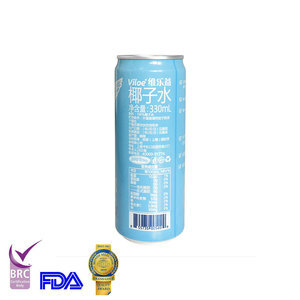 carbonated acid soft drink, all sorts of flavor juice, energy drink, aloe vera, etc. The only thing that our clients need to do is to take delivery of the goods against B/L. 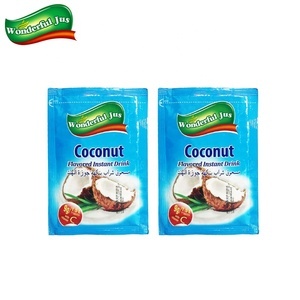 250ml Tin Canned Coconut Drinks with fresh coconut feeling and good taste. We could also provide free design after confirming the order. Sincerely expect to kind cooperate with every abroad customers. Remark Payment terms: 40% of the total invoice value by T/T as deposit, balance paid before loading container. &rdquo; All the beverage production lines are imported from Germany, combined production research and development, and sales together. And strive to build the company into a public recognition, a sense of social responsibility of the enterprise. 6 YRS Shanghai Hongying Trading Co., Ltd.
4) Our products are exported to many countries in the world. 5) We are very concerned both pre-sale service and after-sale service. You can feel the most satisfactory through the purchasing process. 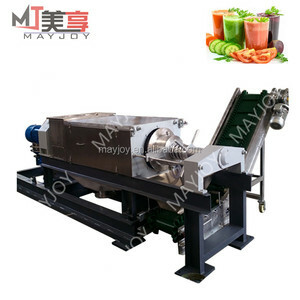 3 YRS Zhangjiagang Baiji Machinery Co., Ltd.
1 YRS Shandong Zhongtaitongze Machinery Co., Ltd.
12 YRS Zhucheng City Jinding Food Machinery Co., Ltd.
More than 10 engineers New Product Development Center researches the new products according to the various users. 2) Once it is broken down, then take replace the new one, the broken one, send back to us, we re-do the system, and send it back to you again. choose the wrong mahcine, you will destroy your own business. 1 YRS Shanghai Easireal Technologies Co., Ltd.
3) Technical services: We will keep contacting with our customers all the time after selling out the machine. Please contact us without hesitation if you need any help on machines. 4) File Services: We offer instruction manual and video to teach you how to using and testing machine. 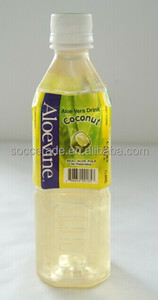 Alibaba.com offers 1,971 canned coconut water products. About 22% of these are filling machines, 3% are fruit & vegetable juice, and 1% are other food & beverage. 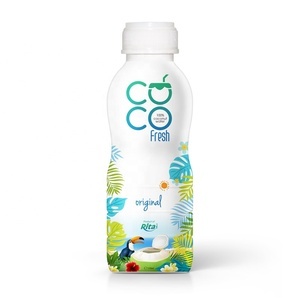 A wide variety of canned coconut water options are available to you, such as can (tinned), bottle, and box. You can also choose from puree, concentrate, and instant powder. As well as from juice, food, and fruit juice. And whether canned coconut water is kiwifruit, aloe, or apple. 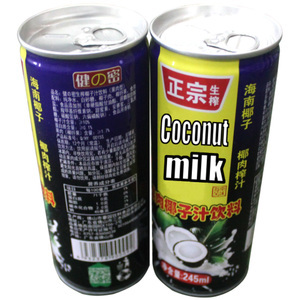 There are 1,971 canned coconut water suppliers, mainly located in Asia. 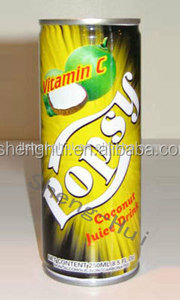 The top supplying country is China (Mainland), which supply 100% of canned coconut water respectively. Canned coconut water products are most popular in North America, Mid East, and Southeast Asia. You can ensure product safety by selecting from certified suppliers, including 783 with ISO9001, 117 with Other, and 53 with ISO22000 certification.